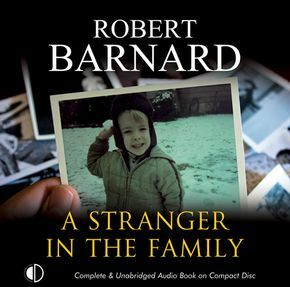 Robert Barnard (1936 - 2013) lived in Leeds, was born in Essex and educated at Balliol. He had a distinguished career as an academic before he became a full-time writer. His first crime novel, DEATH OF AN OLD GOAT, was written while he was professor of English at the University of Tromso in Norway, the worlds most northerly university. He was a writer of great versatility, from the light and satirical tone of his earlier books to the more psychological preoccupations of recent ones, such as A FATAL ATTACHMENT. Under the name of Bernard Bastable he also wrote novels featuring Mozart as a detective, and is the author of many short stories. He created several detectives, including Perry Trethowan and Charlie Peace. 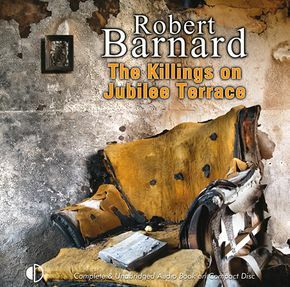 Robert Barnard said he wrote only to entertain. He regarded Agatha Christie as his ideal crime writer and published an appreciation of her work, A TALENT TO DECEIVE, as well as books on Dickens, a history of English literature and nearly thirty mysteries. 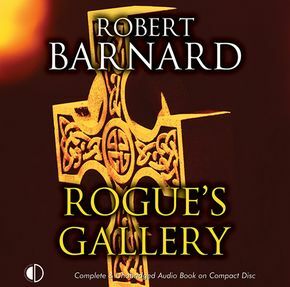 Robert Barnard was the winner of the 2003 CWA Cartier Diamond Dagger Award for a lifetime of achievement.